Hi Everyone!!! It started snowing in Michigan and is freezing cold here. I was a bit busy with my daughter’s new preschool and other things that, I couldn’t actually find time for blogging. 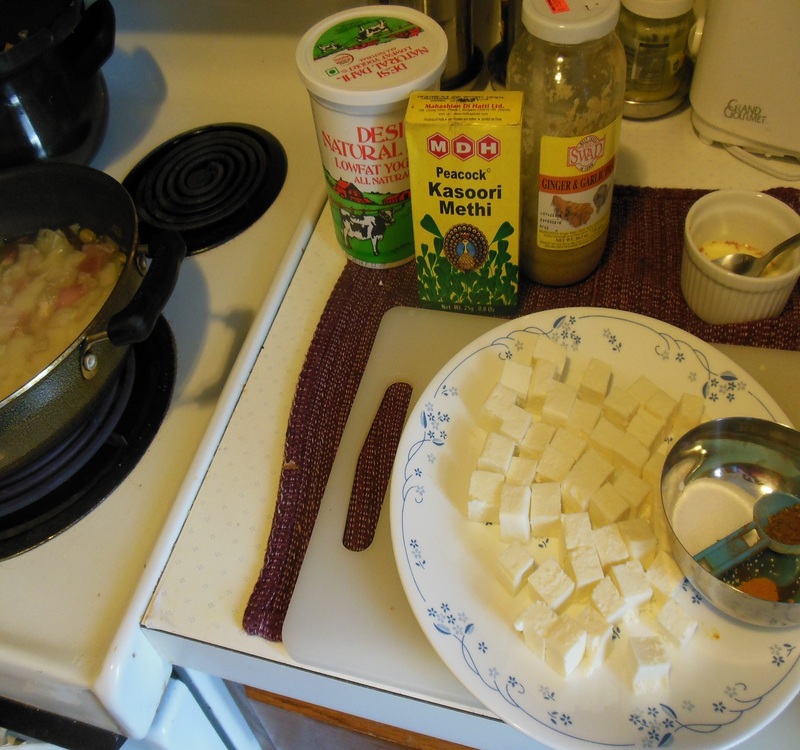 I made this recipe with cottage cheese (paneer) last friday for the friday feast. Its very popular vegetarian dish from North India. 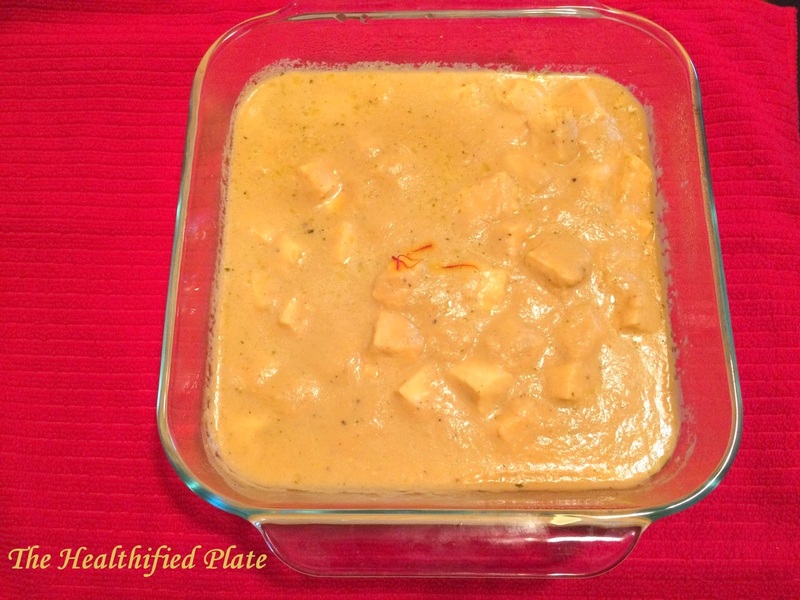 Soft and melt-in-mouth pieces of cottage cheese (paneer) in rich creamy sweet and spicy gravy is my favorite since the first time I tasted it years back in Indian restaurant. 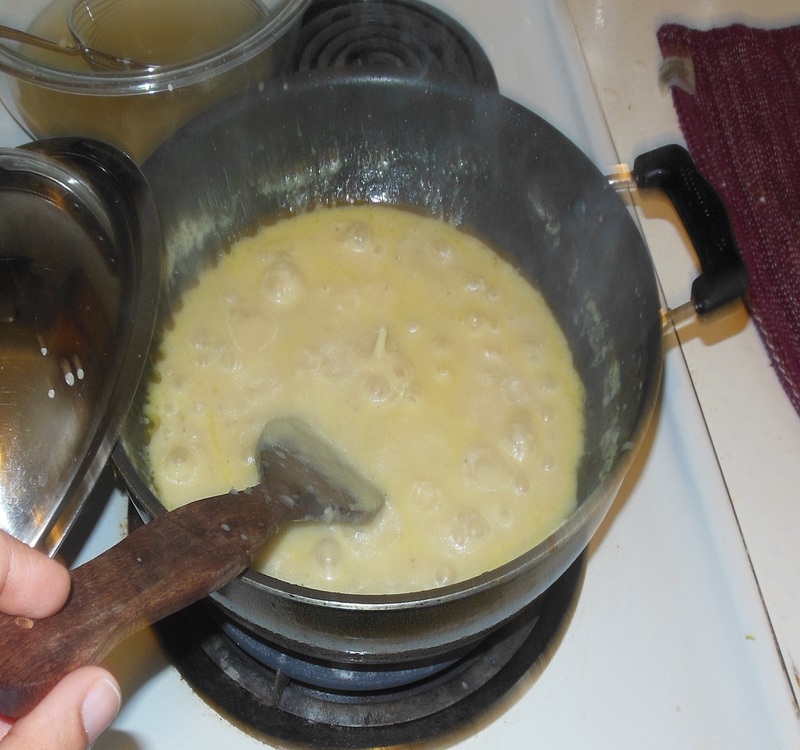 There are actually many types of gravies from Indian cuisine mainly Red Gravy made with tomatoes and a few nuts, White Gravy made from onions and nuts, Green Gravy made with pureed spinach and/or other greens etc., The white gravy is actually called Shahi gravy meaning Royal Gravy because of the use of rich cashews and almonds to prepare it. 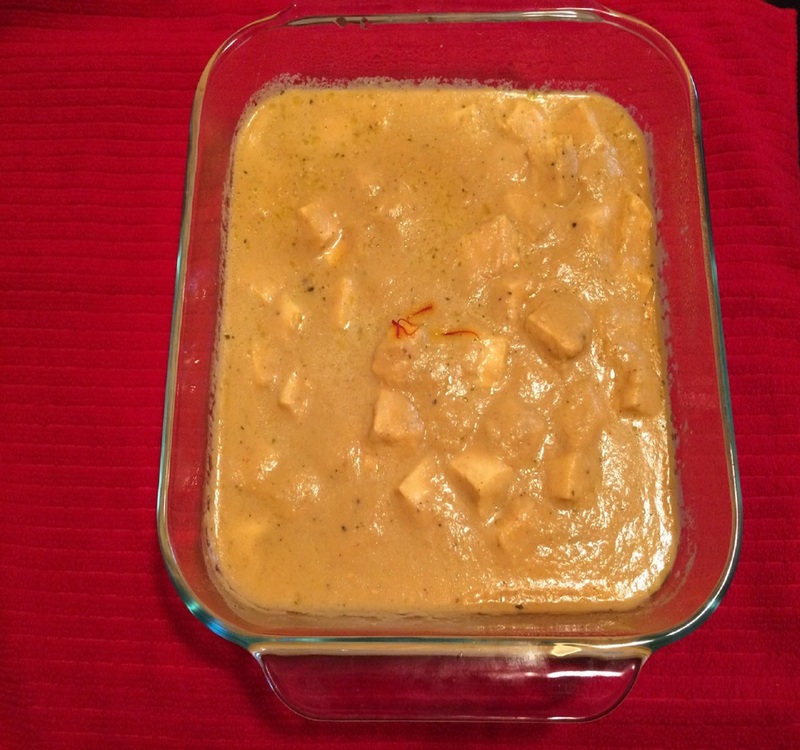 Shahi Paneer, Shahi Pulav, Shahi Murgh are some of the popular recipes in India. I here used some saffron just to keep up with my theme of that day, Kesar Badam (Saffron and Almonds). Saffron gave subtle aroma and flavor to the dish. 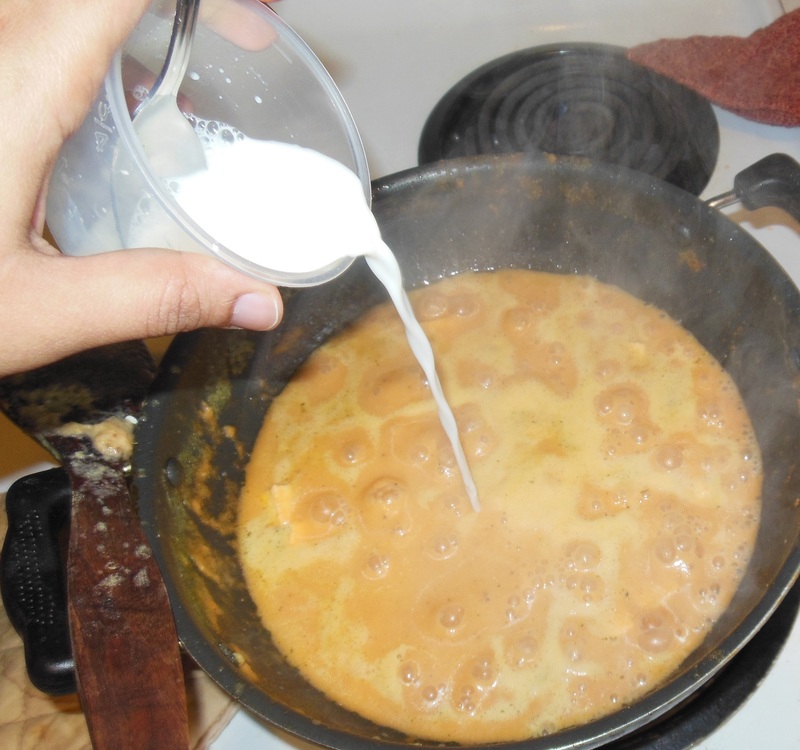 Traditional recipe uses butter/ghee and cream to give richness to the gravy but I used vegetable oil and, cornstarch and milk instead of cream. 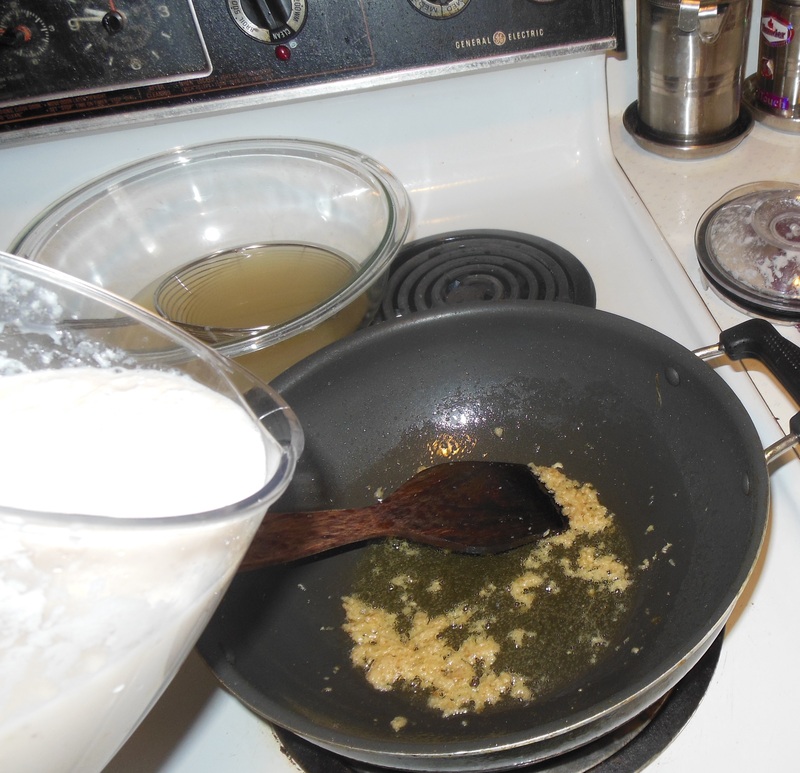 The flavor was ambrosial with the use of sweet spices like bay leaf, cinnamon and cardamoms. 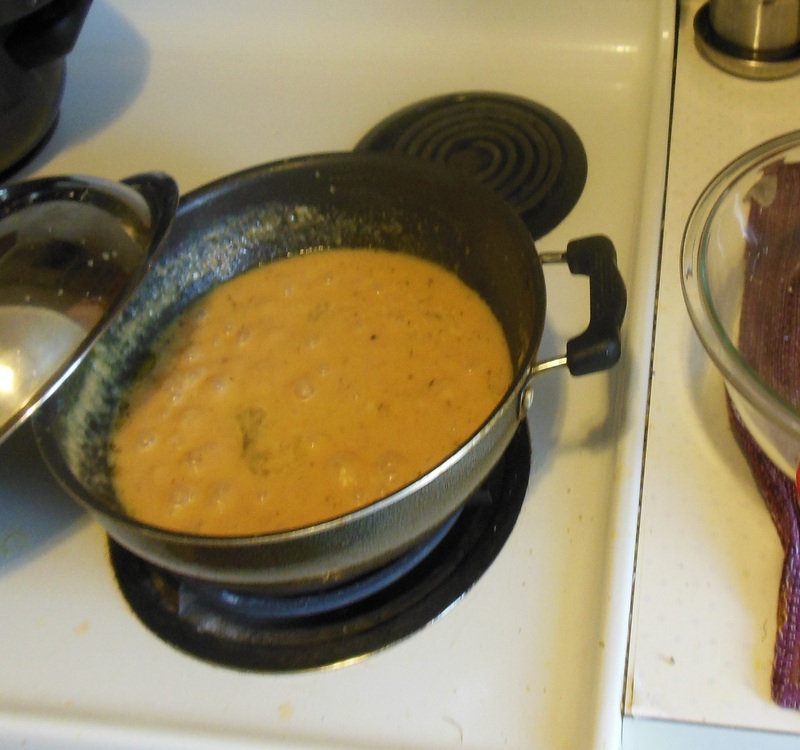 I didn’t use the other whole spices and instead used ground powder of the same (garam masala) so that the gravy doesn’t have the grainy texture. I didn’t keep the gravy white and played with the color a little because my family doesn’t like white colored gravy :(. Even after adding saffron, the color was little dull and I had to add little orange red food color to brighten it up which I hated to do. 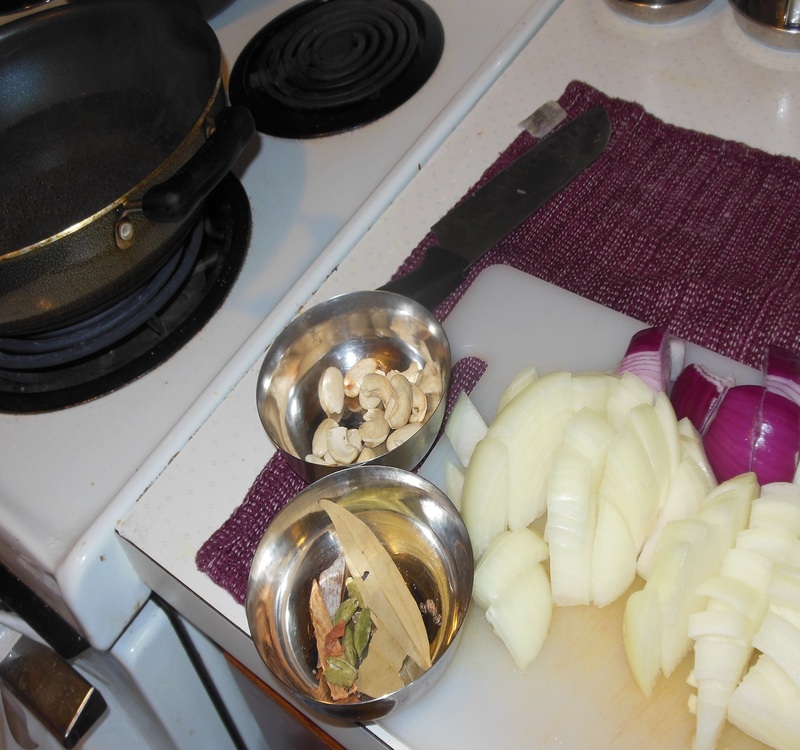 Bring a pot of water to boil and add onions, cashews, almonds, bay leaves, cardamoms, cinnamon sticks. 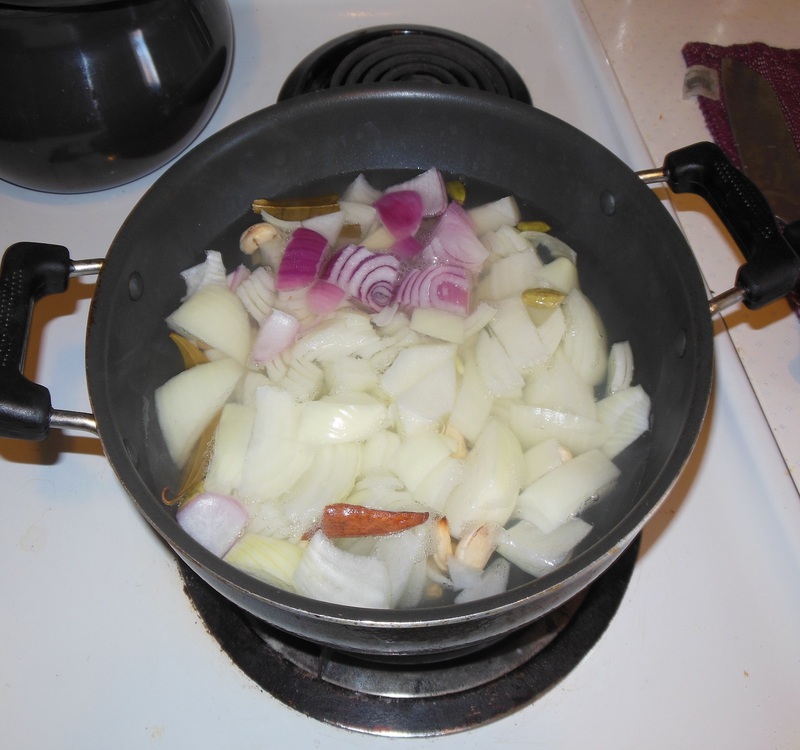 Cook until onions turn translucent, about 10 mins.